AMES, Iowa — The Iowa Board of Regents today approved the National Science Foundation Industry & University Cooperative Research Center for Bioplastics and Biocomposites. 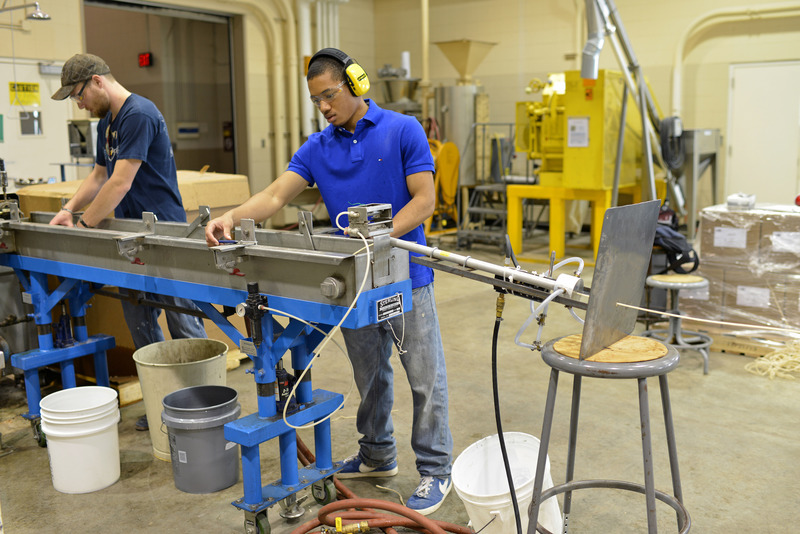 The center’s research will develop knowledge about the production of an array of high-value products, including plastics, coatings, adhesives and composites, from agricultural and forestry feedstocks. A partnership among universities, industry and government, the Center for Bioplastics and Biocomposites or CB2 will be led by Iowa State and funded through industry and NSF support. David Grewell, professor of agricultural and biosystems engineering and director of the Biopolymers and Biocomposites Research Team at Iowa State, is the center’s director. “The center’s research will cover the complex and diverse aspects of establishing and promoting the use of renewable materials including feedstock logistics, material synthesis and compounding, product design and customer acceptance, life cycle assessment, and end-of-life treatment,” said Grewell. Each of the center’s partner universities has a site director who will be responsible for administration of research, budget, outreach and related activities at their institution. 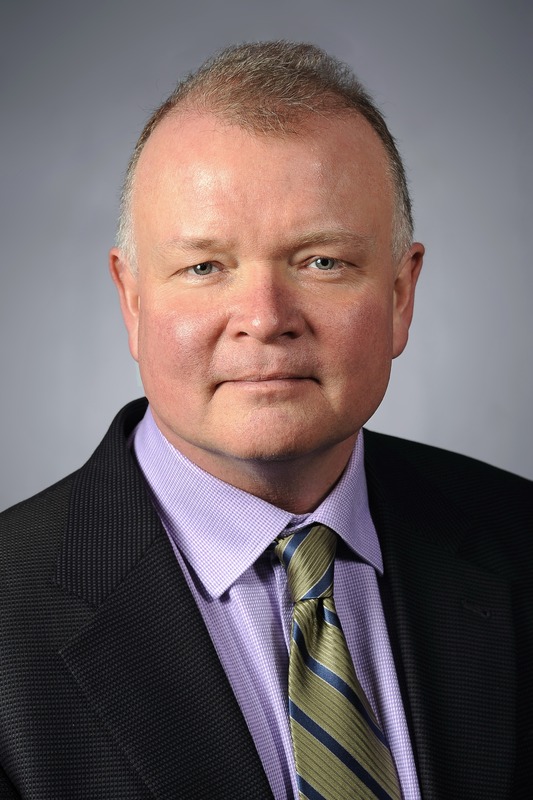 Michael Kessler, professor and director of the School of Mechanical and Materials Engineering at Washington State University, will be site director at Washington State. Seventeen faculty and staff members at Washington State University are part of CB2, many of whom are part of the longstanding Composite Materials and Engineering Center, which has developed new polymer and composite building materials from a range of recycled and virgin resources, resulting in numerous patents and inventions. At Iowa State, Grewell and the Biopolymers and Biocomposites Research Team, a unit of the Center for Crops Utilization Research in the College of Agriculture and Life Sciences since 1995, conceived the idea of the CB2. They expect the research of the new center, which will be housed in and supported by the Center for Crops Utilization Research, will lead to the creation of biorenewable products that can eventually replace millions of tons of petroleum-based products. They foresee the creation of new jobs — a green-collar workforce — as the technology continues to be transferred to industry. The team’s 26 faculty members, scientists and graduate students have established large-scale feedstock facilities, equipment for chemical and thermal analysis, polymer processing machines, fermentation laboratories (from bench- to pilot-scale), carbon-dating equipment and facilities for testing commercial composting. Grewell says Iowa State and Washington State are in an ideal position to successfully develop and operate a bioplastics and biocomposites center. “Iowa State is an established leader in the area of biobased products and Washington State has a strong history of research and inventions in natural fiber polymer composites. By bringing together their expertise, the center will be able to successfully transfer their ideas, results and technology to U.S. industries,” Grewell said. CB2 industry members currently number 23. They include 3M Co., Archer Daniels Midland Co., Boeing Co., Ford Motor Co., Newell Rubbermaid, Berry Plastics Corp., and Hyundai America Technical Center Inc. Grewell encouraged industry personnel interested in becoming CB2 members to contact him. The National Science Foundation Industry-University Cooperative Research Centers Program began more than 30 years ago to stimulate nonfederal support of research and development, speed up the delivery of new technologies and improve the industrial competitiveness of the nation. The program develops long-term partnerships among industry, universities and government. The centers are established through a small investment from the NSF and are primarily supported by industry center members. NSF provides a supporting role in development and evolution of the center. Each center conducts research of interest to both the industry members and the center’s faculty. More information can be found at the CB2 website at www.cb2.iastate.edu. Iowa State students Mitchel Michel, left, industrial technology, and Ty'Jamin Roark, chemical engineering, extrud soy flour and polylactic acid, a biodegradable plastic from cornstarch, into pellets for use in injection molding.